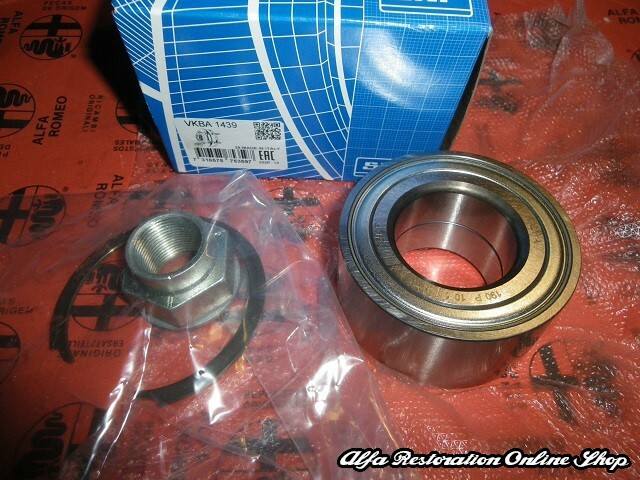 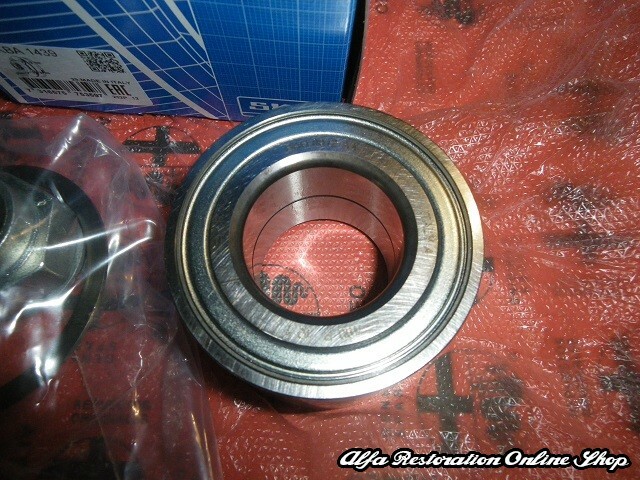 Alfa GTV/Spider 916 Series Phase 2 (1998-2006) front wheel bearing. 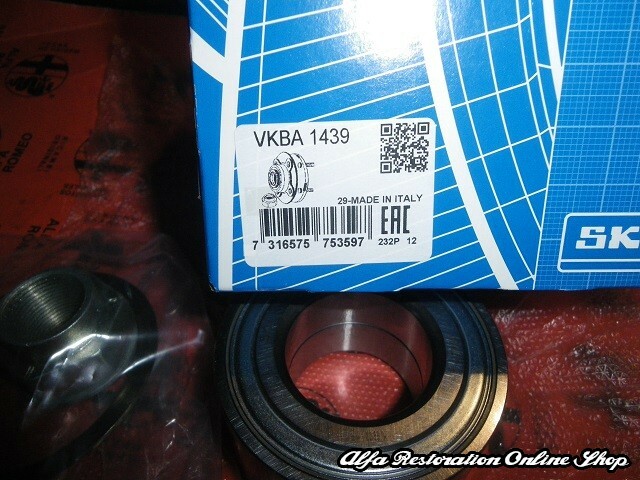 Made by SKF with original Alfa Romeo part number reference 46441924/46773661. 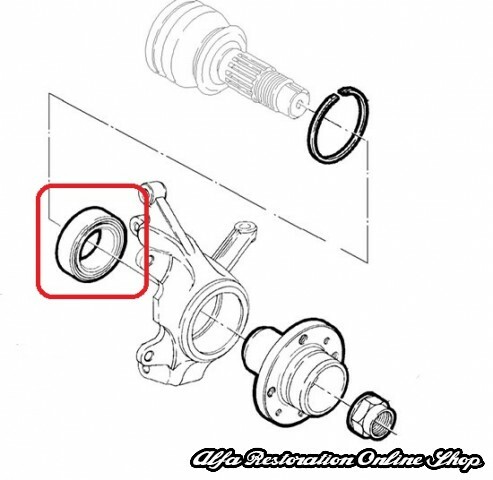 Inner Diameter 1: 37 mm, outer diameter 1: 72 mm, height: 37mm with integrated magnetic sensor ring. 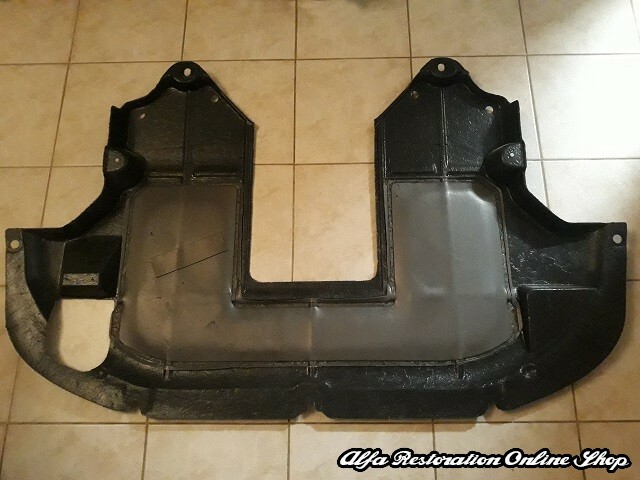 Suitable for FIAT BARCHETTA (1995-2004), FIAT BRAVA G.98 BZ/DS (1998-2001), FIAT BRAVO G.98 BZ/DS (1998-2001), ALFA ROMEO GTV '98 (1998-2005), ALFA ROMEO SPIDER '98 (1998-2006), LANCIA DEDRA FL.94 1580-1750 8/16V 2000 (1994-1999).